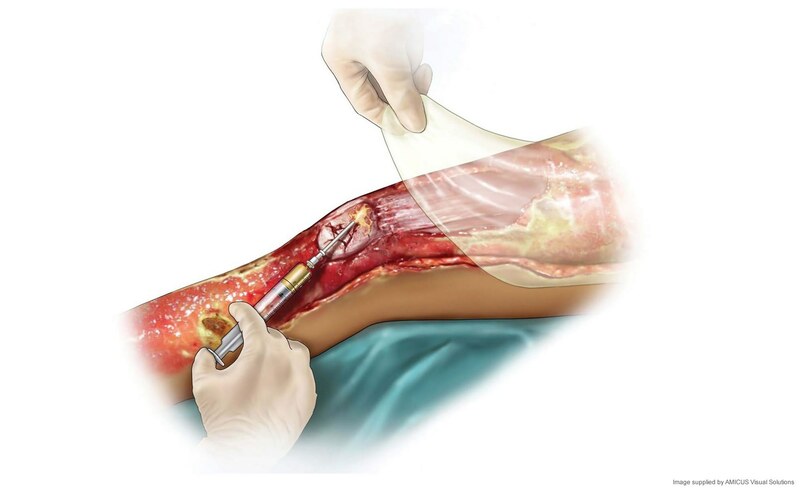 We develop the materials that are changing wound and tissue repair for the better. From developing biocompatible materials to incorporating bioactivity into your new or existing products, we help to characterize and optimize your materials. Technologies that add functionality such as antibacterial properties and bioactives to improve recovery will set your materials apart. Click on a link below to find out more.